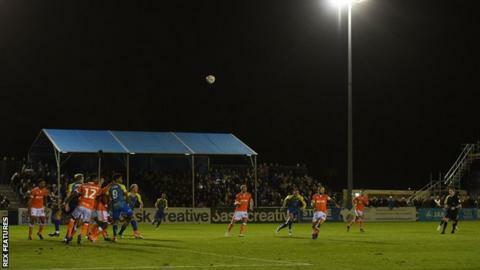 National League leaders Solihull Moors are to improve their Damson Park home to meet Football League requirements. A club statement said the work will be undertaken over three phases and will be completed by July 2020. The first phase includes installing a 1,131 capacity all-seater stand before Moors' FA Trophy quarter-final at home to Telford United on Saturday. Moors - managed by ex-England keeper Tim Flowers - are two points clear at the top of the National League. Other work includes improving floodlights and disabled facilities and installing new changing rooms.